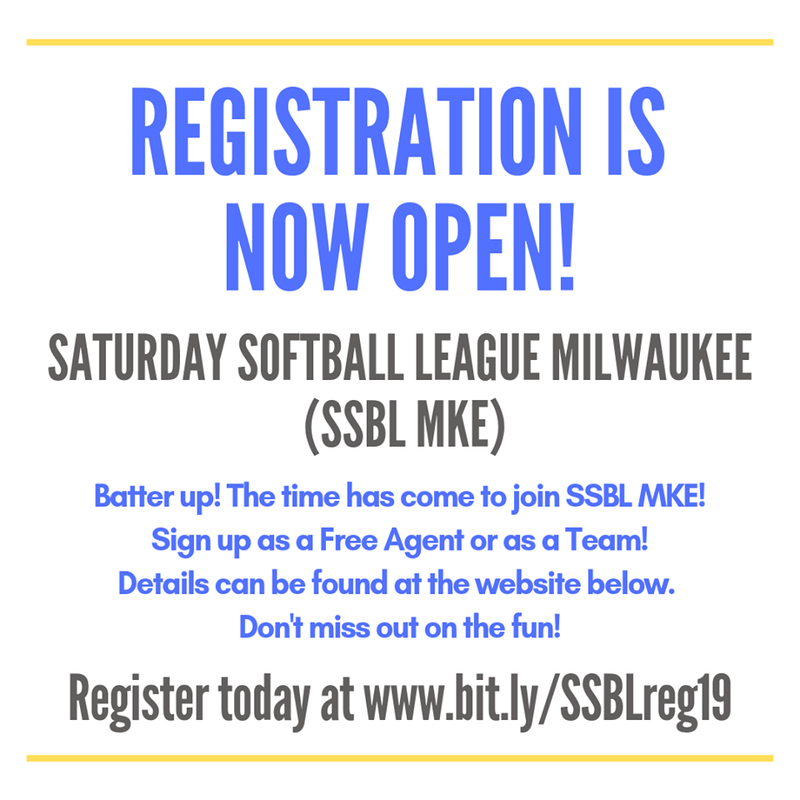 The Saturday Softball Beer League or SSBL competed as an official league in 1978, although four teams arranged "pick-up" games in 1977. Eight teams competed in SSBL's first year in 1978. 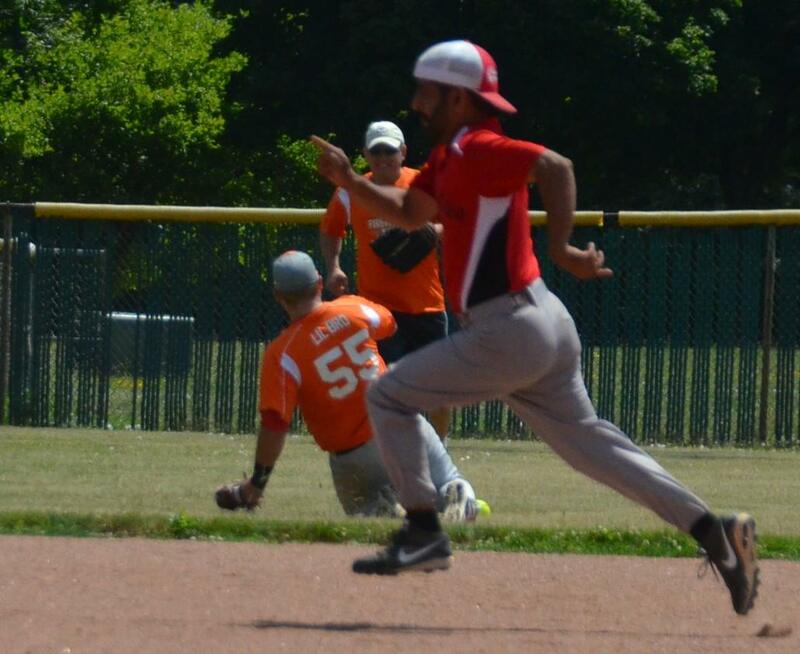 Click here to see a year by year list of all the teams in our league. Any help you have filling in the blanks would be greatly appreciated. The first WRECKROOM CLASSIC was also held in 1978 over the Memorial Day Weekend. It all started as 3 guys were having a drink on a cold and snowy night in February 1978. Someone suggested "Why don't we have a softball tournament over the Memorial Day weekend? Wayne Bernhagen, owner of the Wreck Room (which is now a building for MIAD) was always ready to promote Milwaukee and the gay community, said, "Go for it!" The next question: "How are we going to get anyone to come to Milwaukee in May?" After going thru Bob Damron's Gay Guide, over 50 invitations were sent out to all over the country. The break-through came from NYC. Richie Diaz said he would have his Eagles team participate. Word next came from Toronto that they would also be sending at team. In 1980, 11 out-of-town teams joined 8 Milwaukee entries for the Wreckroom Classic with the M&M Club taking the crown. In 1981, teams from Los Angeles and San Francisco with the Wreckroom Classic increasing to 22 teams. Milwaukee's Wreckroom Chaps defeat the Nu-Town Saloon of Los Angeles to take the Classic. In 1990, the Milwaukee Classic was mostly "bad"! 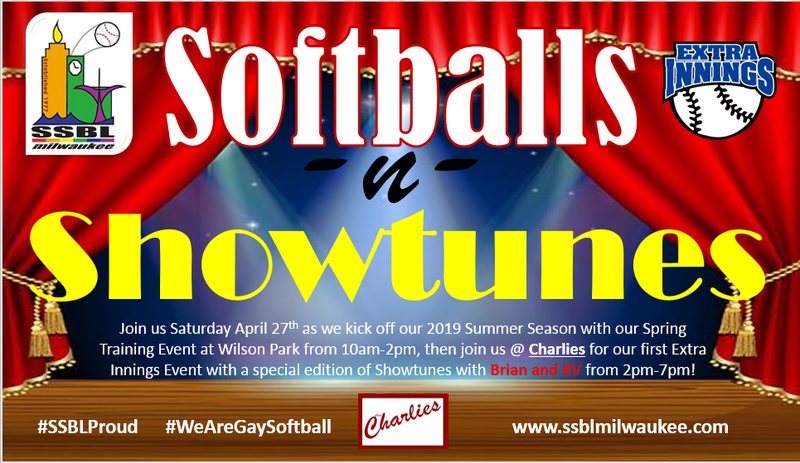 Blake's Bad Boys of Atlanta won the Recreational division and the M&M Bad Girls of Milwaukee win the Women's division. The Saloon Americans of Minneapolis win the Competitive division. 1991 saw the Classic's first no-hitter as Ray led the New York Spike's Black Sox to the Competitive crown. The Brass Rail Bandits of Minneapolis edged the Wreckroom Spurs of Milwaukee for the Recreational trophy. 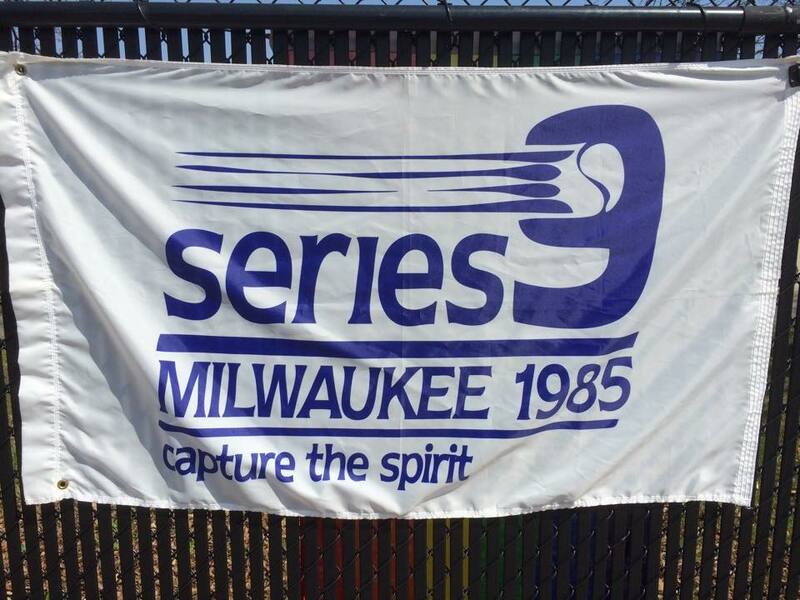 1992 saw the largest Milwaukee Classic. There were 46 teams that participated. 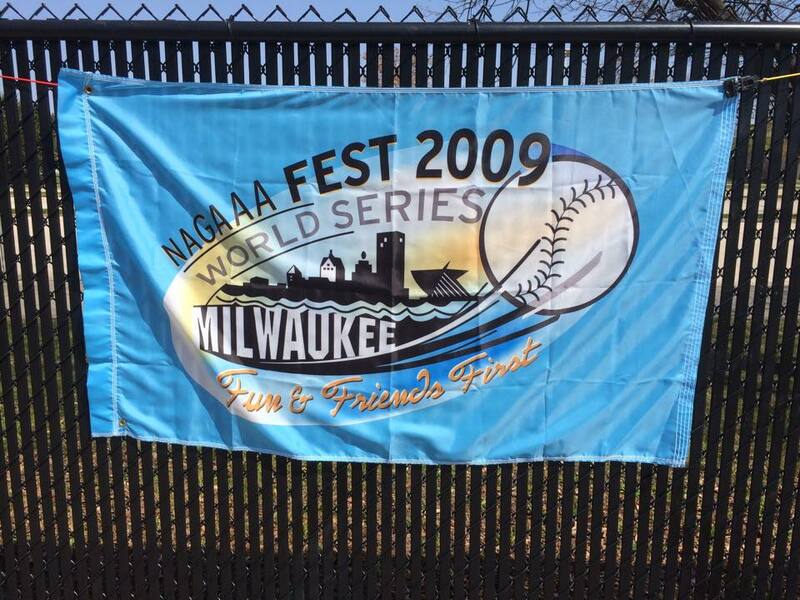 It was also the coldest tournament that Milwaukee had with wind chill temps in the teens. Games were switched to Wick Field. 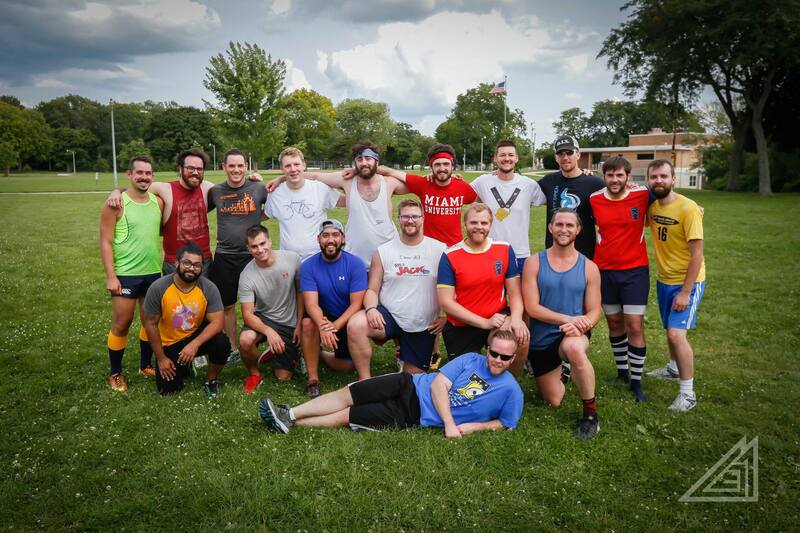 Chicago Sidetracks and the Minneapolis Brass Rail Bandits took home the hardware. In 1993, Milwaukee and Chicago entered into an agreement to alternate the Memorial Day tournament. This year the tournament was in Chicago. 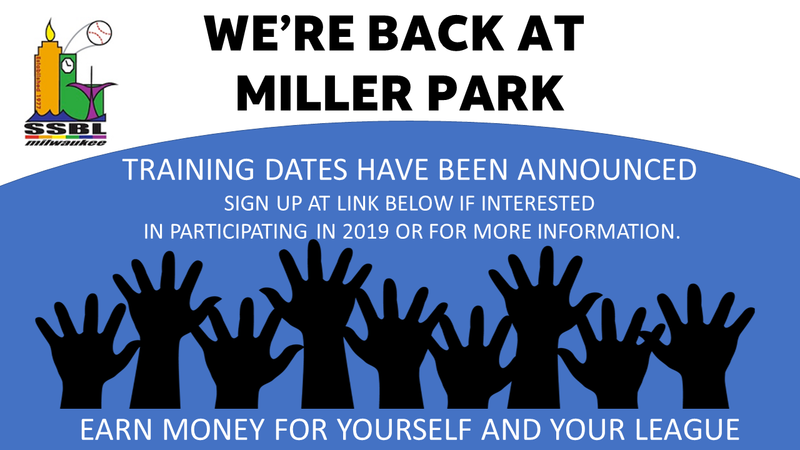 In 1994, 28 teams participated in the tournament with the Cincinnati Cats, Chicago's Granville Station and Your Place of Milwaukee taking trophies. All league games were played at Mitchell Park until 1995. 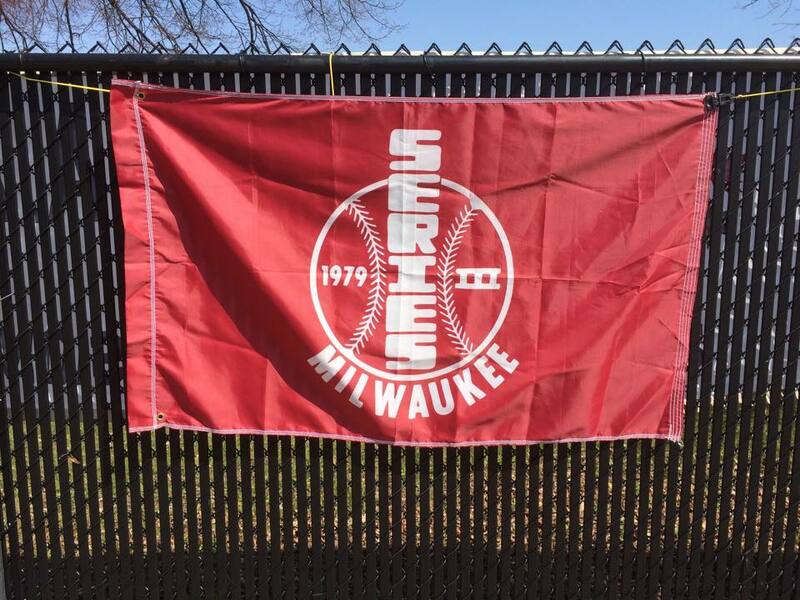 Because the upper diamond was converted to a soccer field, SSBL was forced to move to Sijan Field on Milwaukee's south side.